According to a new study at the University of Toronto, sports injuries can cause head injuries – even if the injury doesn’t occur to the head. The findings showed that even a minor injury like a sprained ankle can impact an athlete’s cognitive performance. The researchers gave a 20-minute computerized test to 72 U of T athletes. Some participants had concussions; some had pulled muscles and were out of the game, others were well. The study found that students who recently suffered concussions did more poorly on the test. The results showed lower reaction time and impaired memory. Surprisingly, those who experience minor injuries also lagged compared to the health athletes. The researchers believe that frustration and anxiety could play a part in their low scores. These emotions can be a consequence of a variety of injuries, not just head. Most people associated these emotions with head injuries and concussions; however that is not always the case, lead author Michael Hutchison explained. Injuries of all types can have a variety of consequences on your physical and mental well being. 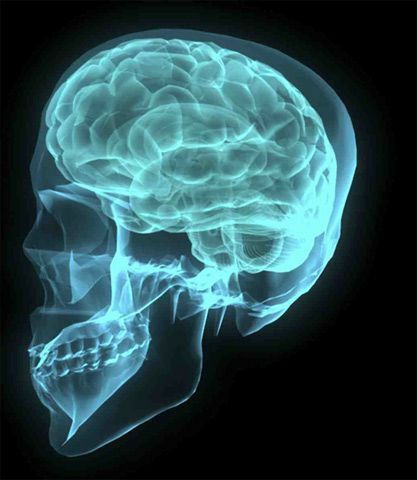 Traumatic brain injury is commonly associated with car accidents. Traumatic brain injury can be life altering and have serious affects on your cognitive abilities. If you were a victim, it is strongly advised to hire an attorney who can help you recover financial compensation on behalf of your injuries. Call the attorneys at Davis Law Group for a free, no obligation consultation at (206) 727-4000. Posted on 09/28/2016Could this device change how brain injuries are diagnosed? Posted on 09/26/2016Could knowledge of TBIs have prevented this police shooting?